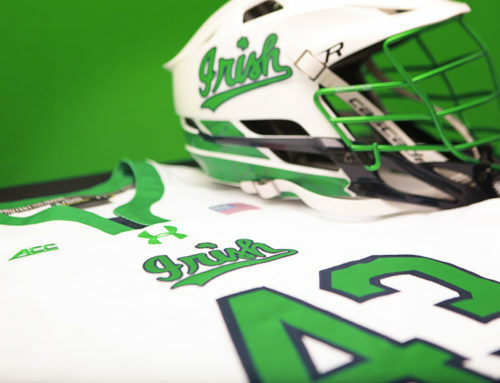 Notre Dame Fighting Irish lacrosse (#7 5-3, 1-1 ACC) travels to Durham for an ACC showdown versus Duke (#8 8-3, 0-2 ACC), Saturday at noon, ESPNU. Duke is coming off ACC loses to Syracuse and North Carolina, which puts them in a difficult spot within the conference. But let there be no mistake, until these bumps in the road, Duke played consistently with their preseason #1 ranking. 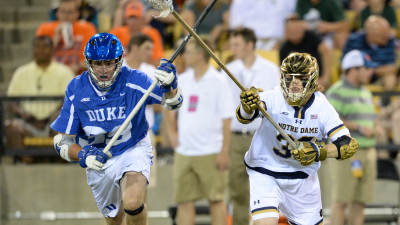 Last year, the Blue Devils and the Irish split their two matchups, with Duke squashing a Costabile- and Gleason-less Notre Dame during the regular season, and with the Irish unleashing some offense in the ACC tournament. On the defensive side of the ball, J.T. Giles-Harris and Cade Van Raaphorst will be a real handful for the Irish attack. These are two of the most well-regarded on-ball defenders in the country, and the reasons why Duke has one of the best scoring defenses. On offense, the post-Guterding Duke team is led by the familiar names of Joe Robertson, Brad Smith and Joey Manown. At midfield, they get a lot of production from Jake Seau and Nakeie Montgomery. While this offense has gotten some criticism for its low goal totals the past two weeks, it was humming along just fine the previous 8 games. Turner Uppgren in goal has been hot and cold, and David McCann has gotten a lot of minutes as well. In the few games that we have watched, we’ve enjoyed watching Uppgren come out of the cage to confront attackmen. At faceoff, Brian Smyth has been very reliable. Our three questions have missed the mark the past few weeks, and this week we have the added unknown of not knowing Gleason’s game status. Frankly, we are guessing a bit for this game. 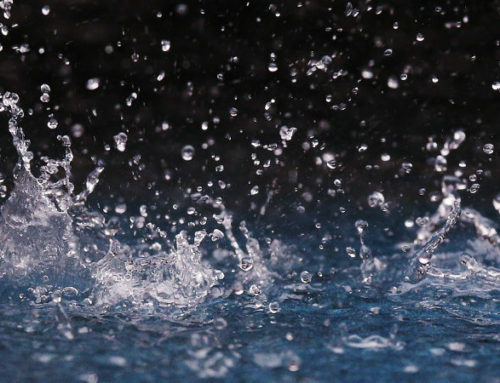 Who soaks up Van Raaphorst and Giles-Harris? Two of the Irish attackman will have to play well enough to keep these two defensemen occupied and unable to assist in the coverage of Costabile and the midfielders. The consensus here at 18 Stripes is that Morin and Westlin will need to keep them occupied by running the offense from X or below GLE generally to hopefully give Costabile some maneuvering room up high. Costabile/Willets: We’ve focused on the shooting percentages of both of these players in various weeks, and will combine them into a single focus point. Said otherwise, if there is opportunity down low, Willets has to reliably put the ball in the net. If the opportunities are up high, Costabile has to be consistently on cage with his shots. There aren’t going to be a lot of opportunities this week. These two need to make the most of theirs. Goaltending: We are very much on #TeamGoalkeeper and have difficulty criticizing keepers. We are of the opinion that Schmidt has generally been playing well this season, and Notre Dame is very fortunate to have Zullo as a capable plan B. We have to admit we didn’t support or enjoy Schmidt being pulled last week. 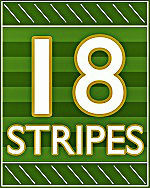 It was inconsistent with our #TeamGoalkeeper ethos. However, we do recognize Schmidt’s occasional vulnerabilities late in the shot clock and that as a young goalie he doesn’t always forget certain goals as quickly as he should. We put goaltending on this week’s 3 questions list as a show of complete support, because we think Schmidt will exhibit the good form he has shown this season. The big question we have is whether Gleason has recovered, and if he is available to play. The Gleason-less Irish had a rough time against Duke last year, and we hope not to relive that event. His absence would expose two underclassmen to Duke’s two top-notch defenders, and that’s not ideal. On the defensive side of the field, the post-Guterding offense has been inconsistent for Duke, and this creates an opportunity for the Irish defense to put on a good show. There’s plenty of talent on the Blue Devil offense, but there is on the Irish defense, too. It will be fun to watch. In recent weeks Duke hasn’t pressed on fast break and has relied on settled offense. This plays to Notre Dame’s strength if they don’t change their emphasis. We did not include this in our pregame questions, but we are curious who will comprise the 2nd midfield line. Mirer, McNamara and Stinn have gotten most of the 2nd line reps this season, but the composition of that line has been muddled as of late. We hope the Irish make good use of their depth at the position. Duke’s man-down defense has not been as successful as their settled defense. The Irish will need to take advantage of all penalties. A success rate of less than 40% will represent a missed opportunity in a game that will likely have few chances in the settled offense. We will be curious as to how the defensive midfield will account for the athleticism of Montgomery and Seau. (We have to note that a play-by-play of Mirer, Seau, Restic, etc. will sound very football-ish). 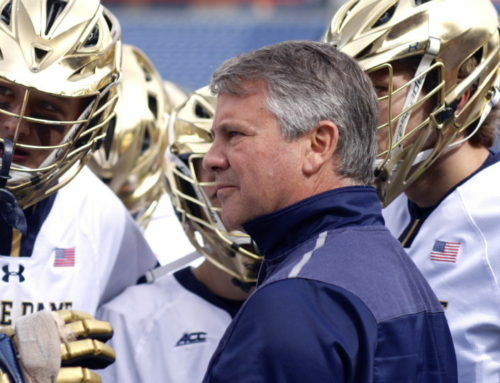 A Notre Dame win in Durham will be Coach Corrigan’s 300th for the Blue and Gold.